Your blank canvas awaits. 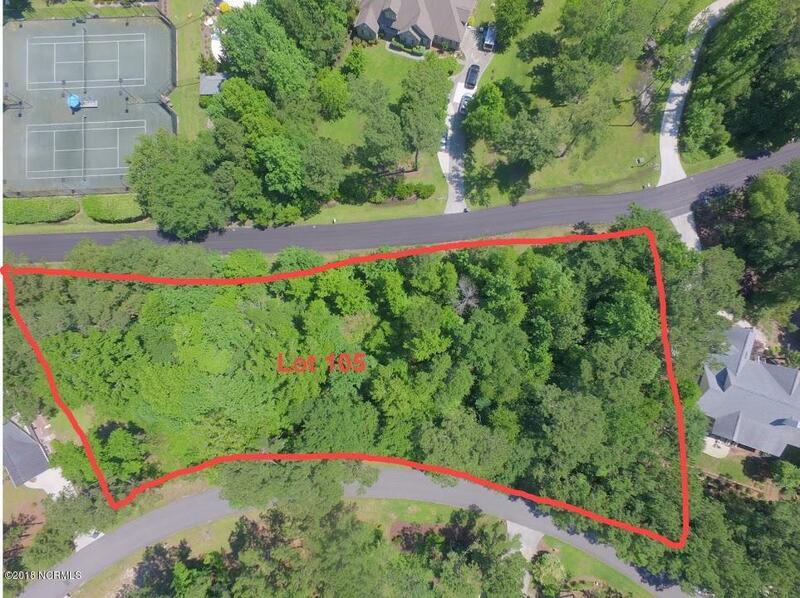 Build your dream home on this estate-sized, wooded lot that sits on a bluff overlooking Virginia Creek in the gated community of Pelican Reef. Property has an expired 4-bedroon perc. 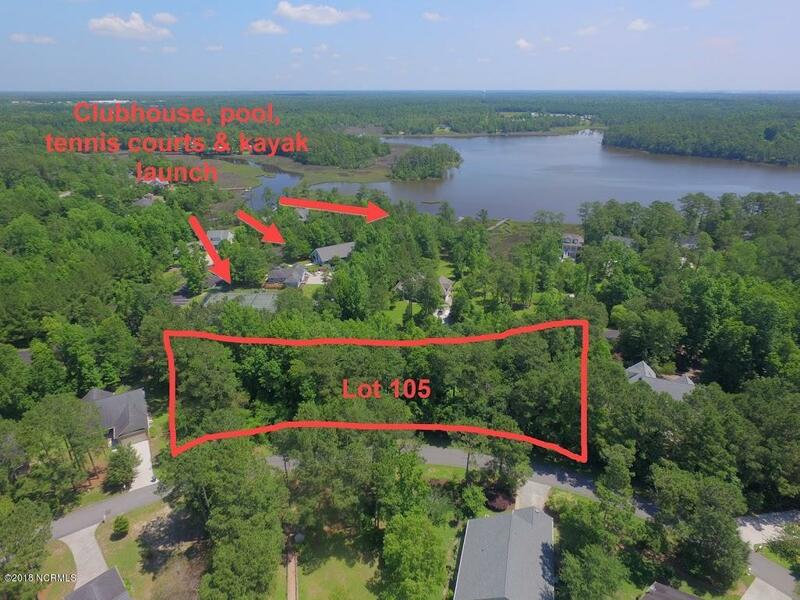 The neighborhood amenities are right across the street and include adult pool and children's pool, clubhouse with library and kitchen, fitness center, a kayak launch and dock, a stocked fish pond, boat and RV storage, and even historic landmarks located in the common areas of the neighborhood. Owner is broker. Listing provided courtesy of Tom C Gale of Coldwell Banker Sea Coast Advantage.